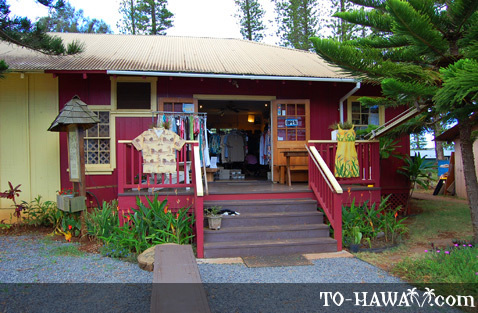 This small store in the heart of Lanai City is a favorite among locals and visitors alike. 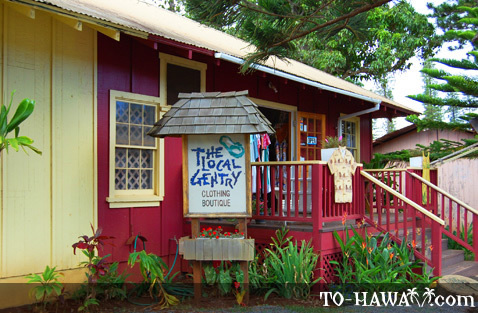 Established in 1999, Jenna (Gentry) Majkus’ store named the Local Gentry is a small women & men’s clothing boutique featuring a variety of clothing items, such as swimsuits, sandals, shorts, Aloha shirts and many more. 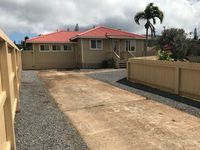 Brands available include Iolani, Tiki, Telluride, Art Effects and Tommy Bahama. 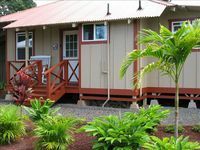 You’ll also find wonderful mahogany wood lamps, sarongs, jewelry, bath products, jeans, picture frames and clothes for children. Other items available as well, such as lamps, bath products, etc. 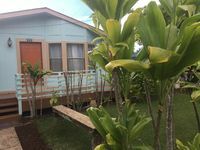 I love this place and every time I am on Lanai I make a point to come here. She has super cute clothes at a good price as well as random slippers and nic nacs that make me happy. Also, Jenna and the folks who work here are kind and helpful.